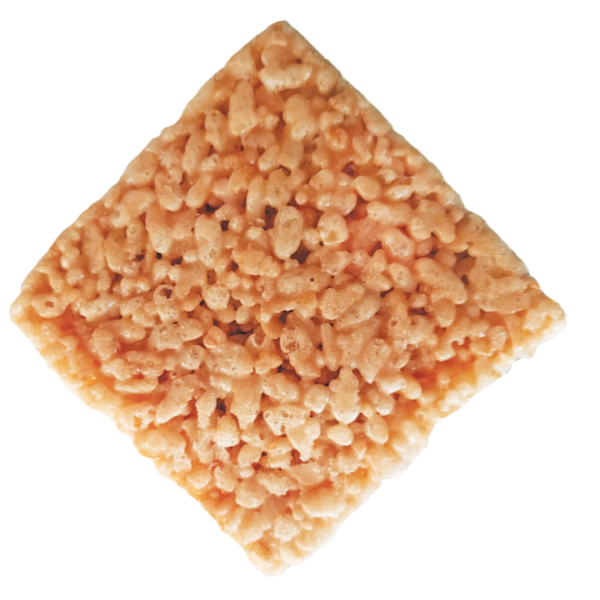 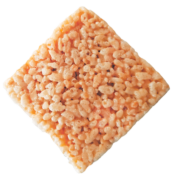 Uncle Dan’s Classic Marshmallow Crispie Bars are perfectly pliable while packing fulfilling crunchiness. 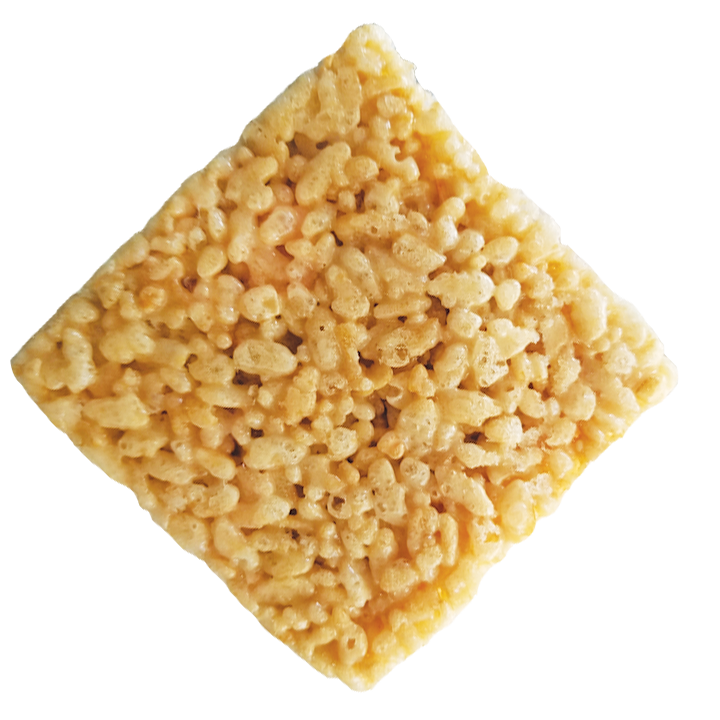 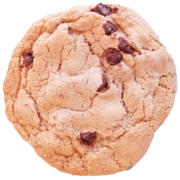 Buttery, sweet and crispy, each treat is crafted to create ultimate enjoyment with every delightful bite. 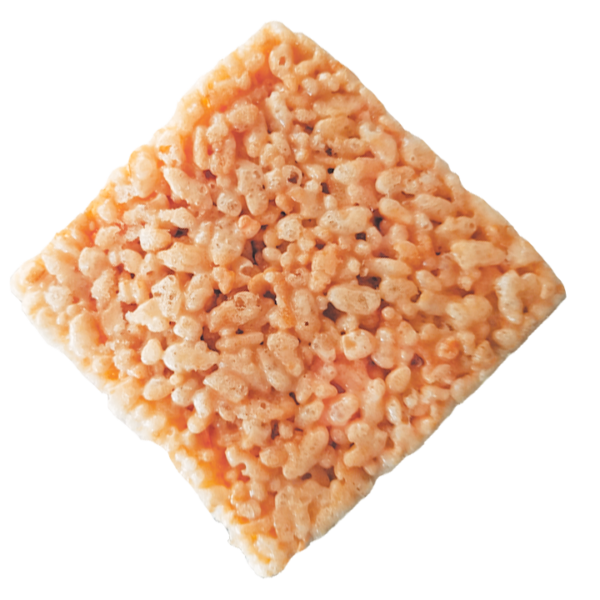 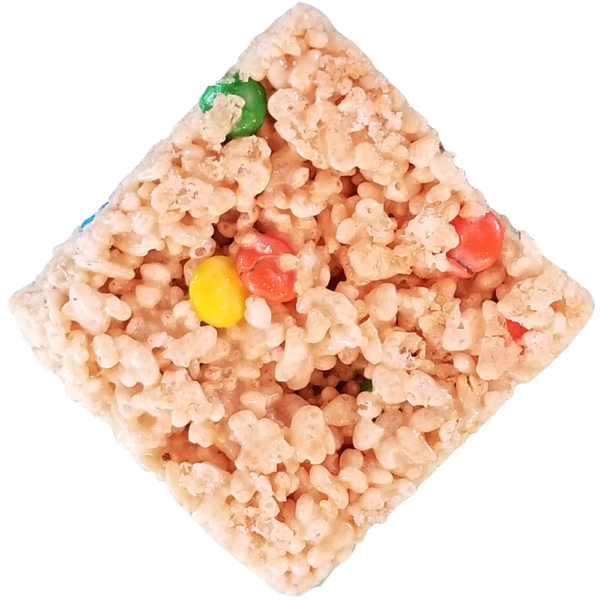 Stats: Respectively, Uncle Dan’s Classic Marshmallow Crispie Bars weigh approximately 4 voluptuous ounces, and spread 3 x 3 1/4 inches across. 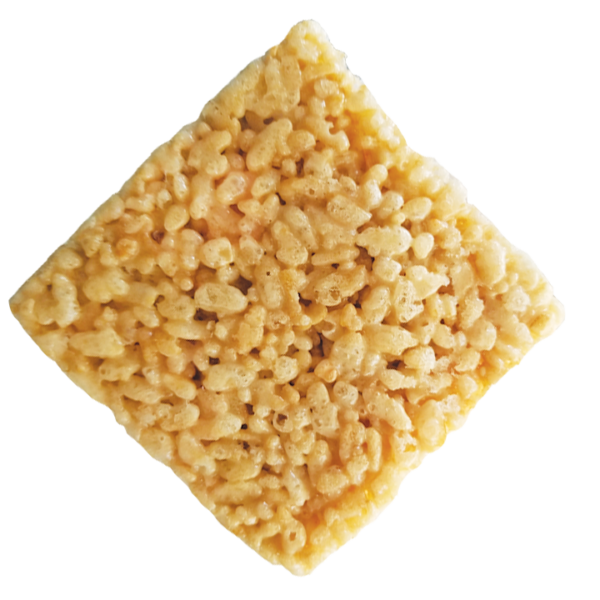 That’s a bunch of crunch! 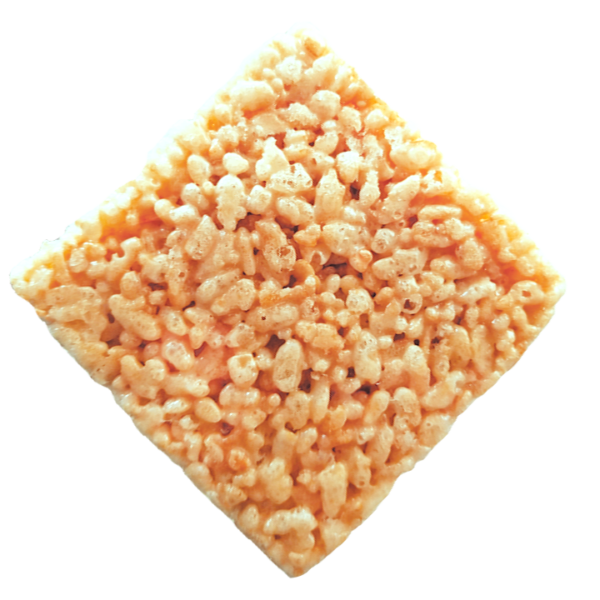 Ingredients: Rice Cereal (rice, sugar, malt extract, vitamins A, C, B1, B6, D, B12, folic acid), Marshmallow (corn syrup, sugar, water, modified food starch, gelatin, natural and artificial flavors), Butter.